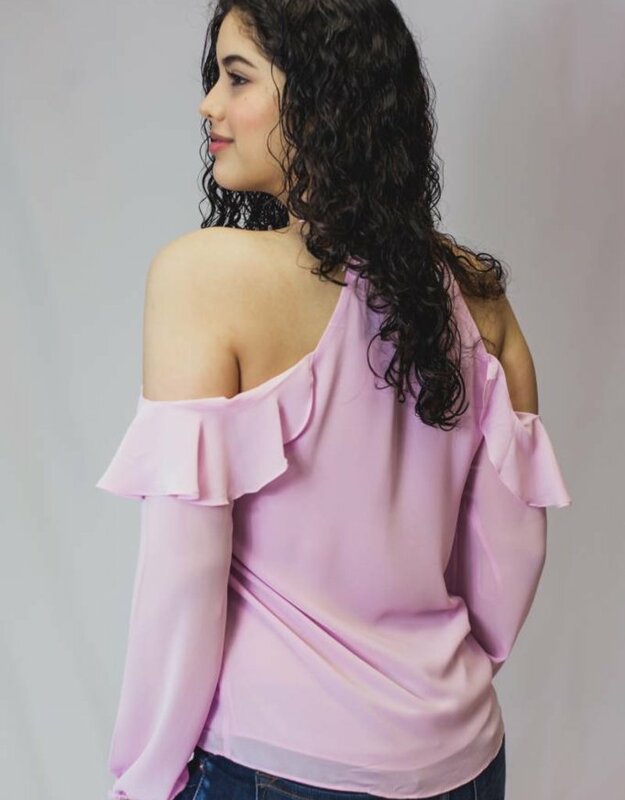 This blouse is a gorgeous way to welcome the return of warmer weather! 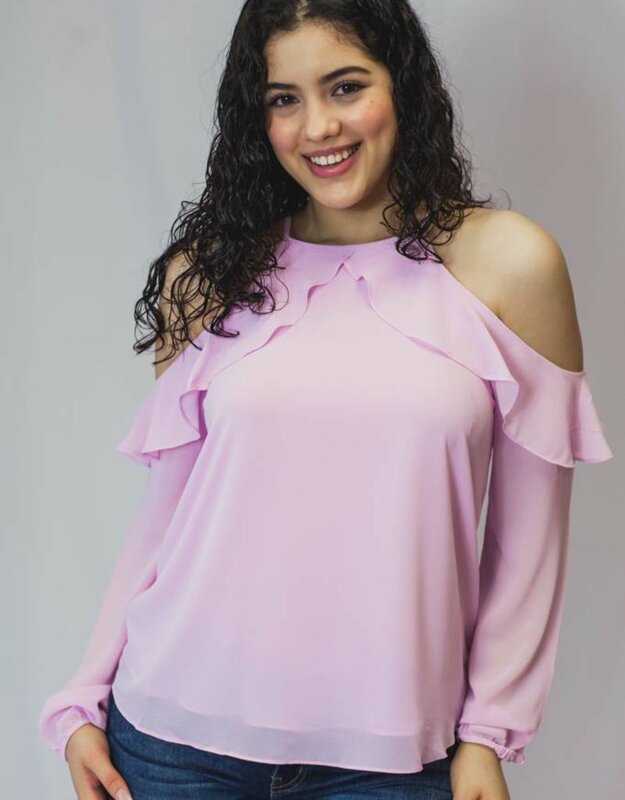 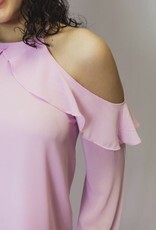 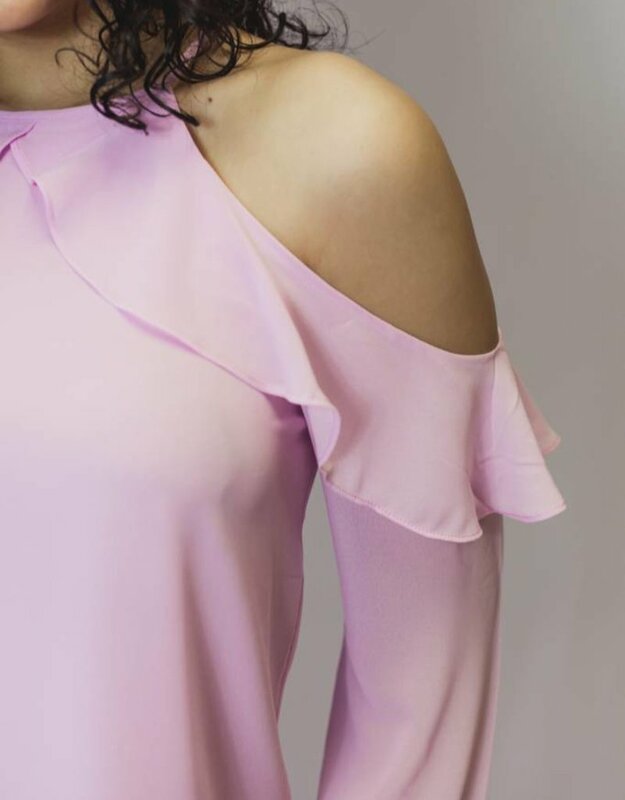 Our Lynn top features ruffled cold shoulder long sleeves. 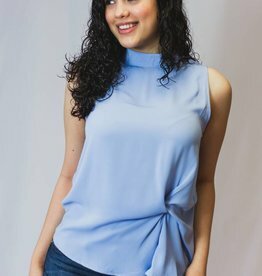 Pair this top with some white skinny jeans for the perfect Spring weather.